HWCD co-organized with Barratt Homes their 60th anniversary ceremony, successively participated in many personal housing designs of Barratt Homes’ customers and formed with it a great cooperative relationship. Barratt Homes was one of the British real estate developers with the highest market value. It was established in 1958, appeared in the London stock listing in 1968 and had become one of the FTSE 100 index stocks. 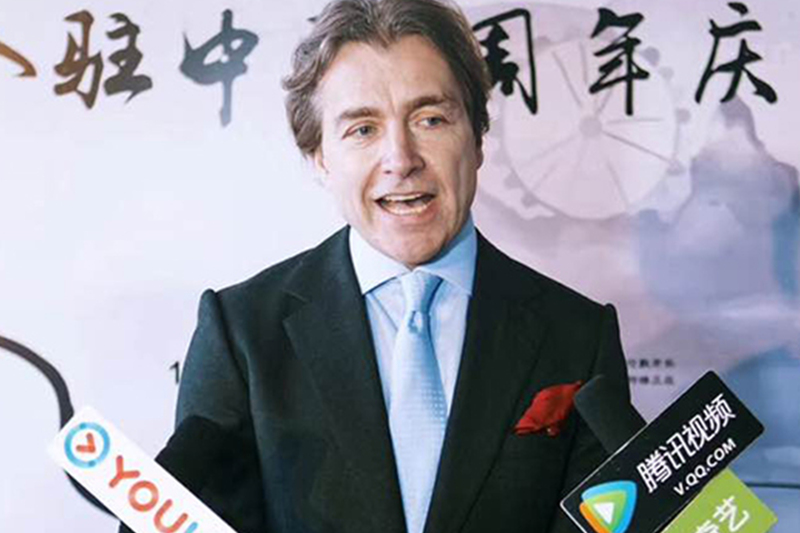 It entered China in 2012 with a whole Chinese speaking consulting team who were dedicated in providing one-stop services to British property owners. Barratt Homes developed more than 365 buildings each year on average. It was the one and only company in Britain that won the name of Five Star Honored Real Estate Developer continuously for eight years. Housings developed by Barratt Homes would be given a 10-years structure quality warranty and a 2-years quality warranty from the Britain National House Building Council (NHBC).